ILC Sound City stands firmly behind the idea that the greatest bonds are built on common love for music! 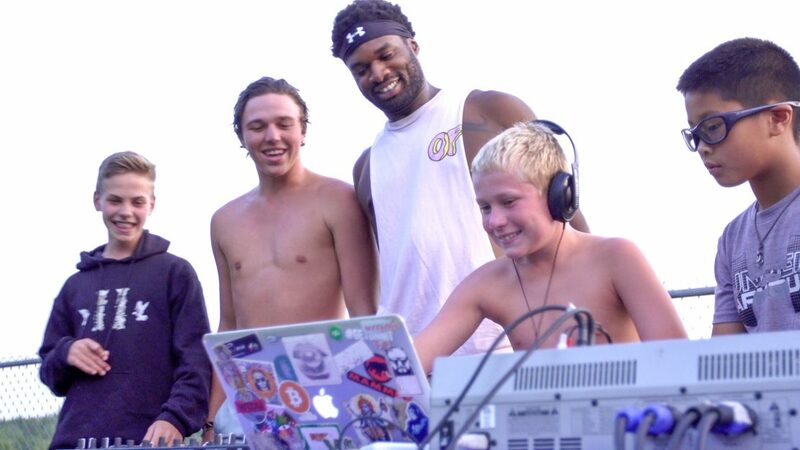 Sound City is comprised of campers and counselors from across the globe creating an eclectic mix of musical tastes and genres. 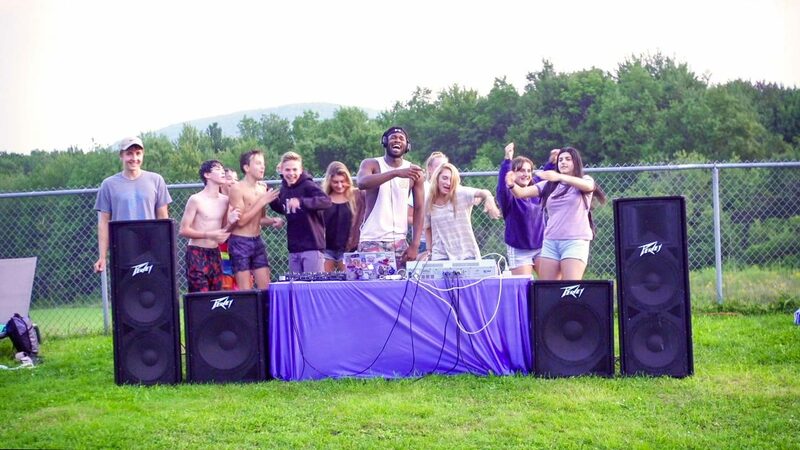 This department puts on a variety of performances and shows throughout the summer including talent shows, open mic night, live music for our theatre production, and our camp music festival- ILC Woodstock. 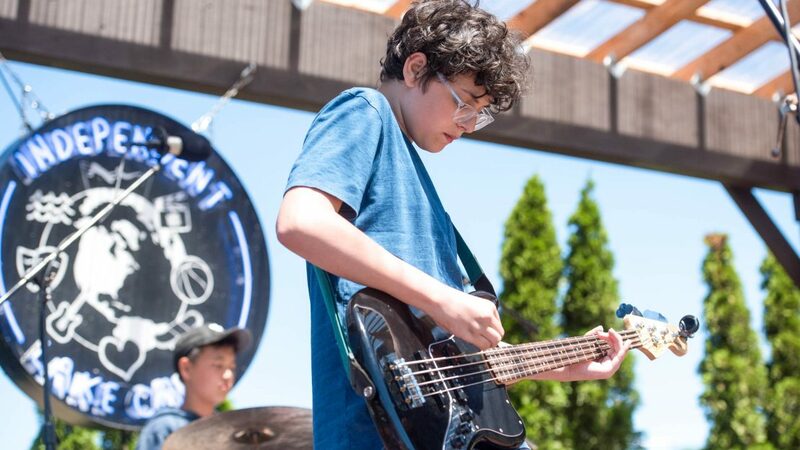 We offer lessons in guitar, bass, and drums, as well as vocals and song writing. 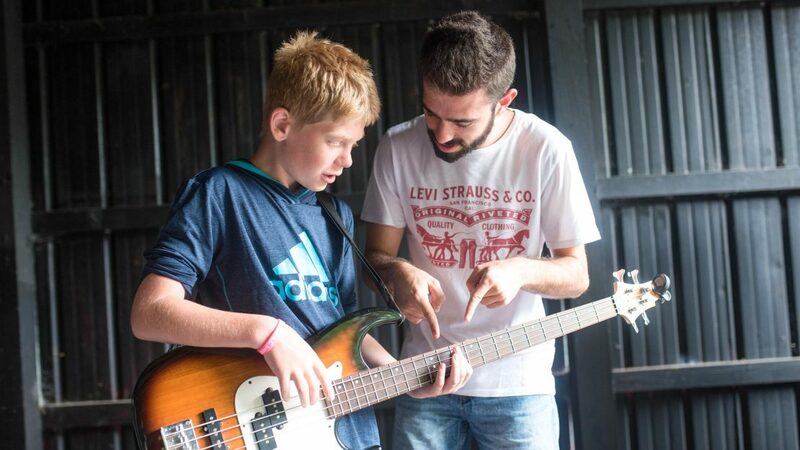 Lessons are individually tailored to the needs of every camper musician. 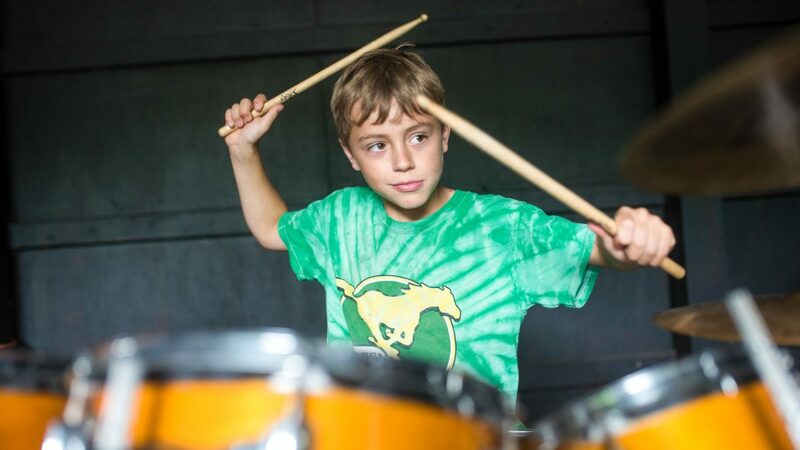 We also offer band classes which are organized for groups of campers to collaborate and work together under the close guidance of a band manager to play a final performance at the end of the session. The Sound City Beach Stage and the Woodstock Stage are fantastic venues to practice and perform. 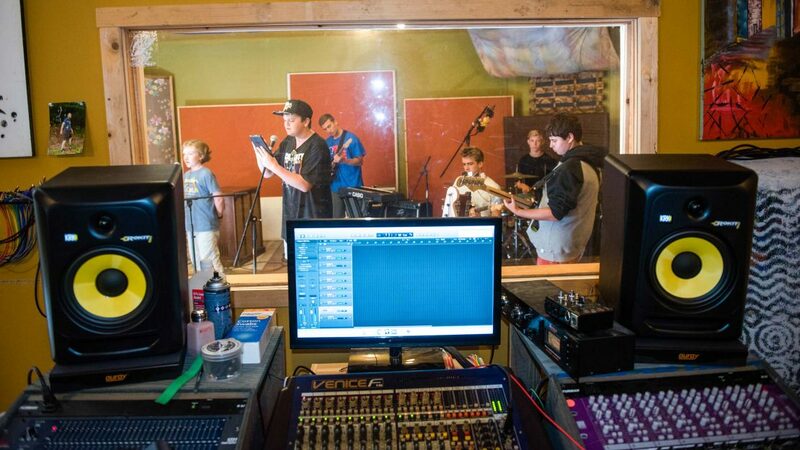 Additionally, ILC has a fully equipped, purpose-built recording studio, where campers are writing, recording, producing and mixing music. Both individual musicians and group bands will receive recording time with a production engineer and get to learn the recording process. These recordings are a fantastic way to share their craft with family and friends. 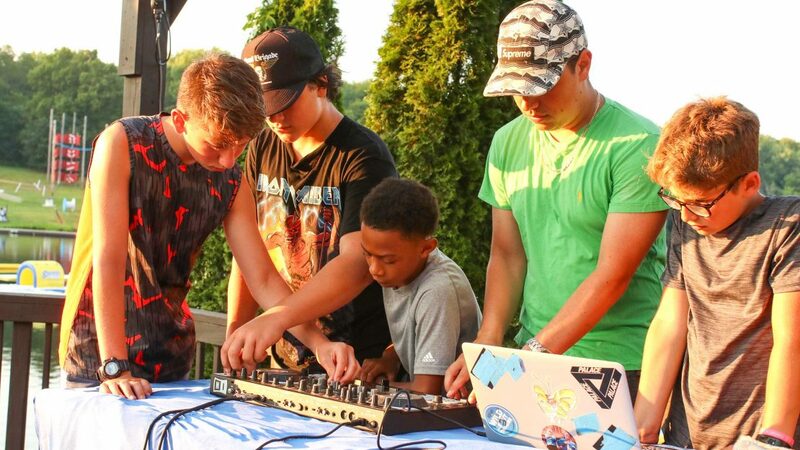 Electronic music and DJ classes are favorites and campers have the opportunity to DJ at camp events like pool parties, dance party celebrations, and on performance day. The Sound City department is decked out in equipment. There is never a shortage of guitars and every area of camp has its own pumping sound system. 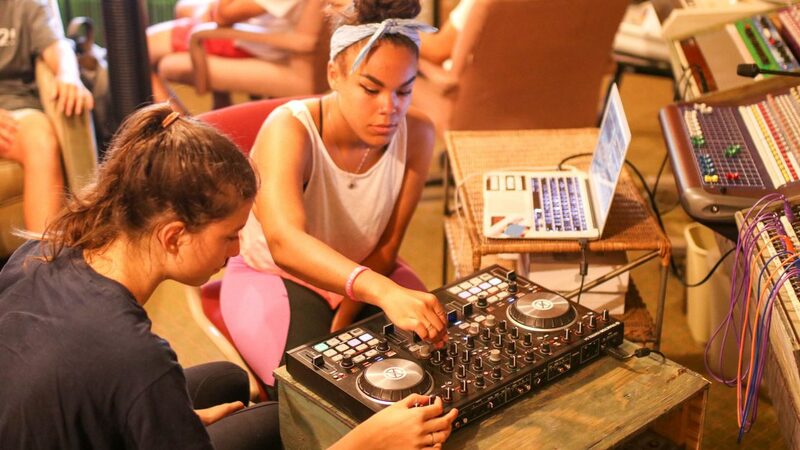 Spend time at ILC and you will quickly realize that music is the backdrop to our camp experience.